Outside, the signs of spring abound: temperatures warming, flowers blooming, sun shining, children laughing. But in your living room ... winter is coming. Indeed, the eighth and final season of "Game of Thrones" is set to premiere at 9 p.m. April 14, ending an era of thrills, suspense and breathtaking cinematography. With all the fanfare and frenzy around the show's conclusion, it's clear that watching will be more than a casual endeavor; an event as momentous as this can only be honored by a good, old-fashioned watch party. And, as with any memorable gathering, this one deserves some thoughtful, practical prep. We've already provided a handful of suggestions for foods to serve, predictions to discuss and even a fun quiz to stump your friends on; but what about how to decorate? For that, we sought out professional design expertise on adding some medieval-inspired decor to your home, for an authentic GOT-themed watch party that would make all Seven Kingdoms of Westeros stand at attention. To help your guests channel Tyrion Lannister, who frequently paces the room planning his next move while sipping his favorite libation, serve centuries-old drinks like mulled cider, beer and spiced wine, or even grog, displayed in elegant decanters. This suggestion comes courtesy of Houzz, a widely popular home design website started by two Israelis now residing in Palo Alto, California. To achieve the full essence of the show's time period, it's important to cover up all your electronics and pretend you subsist on natural light only. 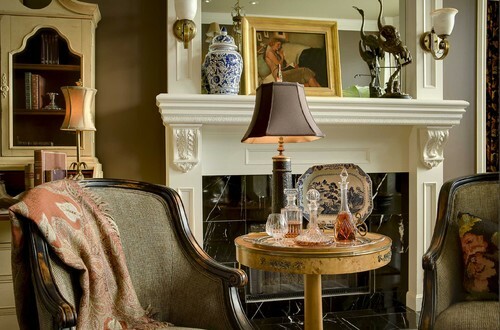 For this, Houzz returns with another suggestion: Replace table and floor lamps with decorative candles, candelabras and lanterns. You might even ask your guests to bring one and carry it around with them, to better search for White Walkers. If you're into Easter decorating in addition to loving "Game of Thrones," this is what we like to call "killing two fictional flying mammals with one medieval stone." You can make decorative dragon eggs using a number of materials, from papier-mâché to push pins. As for instructions, you don't get more authentic DIY than this: series author George R.R. Martin actually described exactly what the dragon eggs looked like in his book. That multi-functional tip comes courtesy of Tami Roberts, a crafter and blogger on Instructables.com. To ensure your guests can do their royal business in style, Houzz curated its favorite Iron (or, in some cases, porcelain) Thrones inspired by the characters and lands of the epic series. 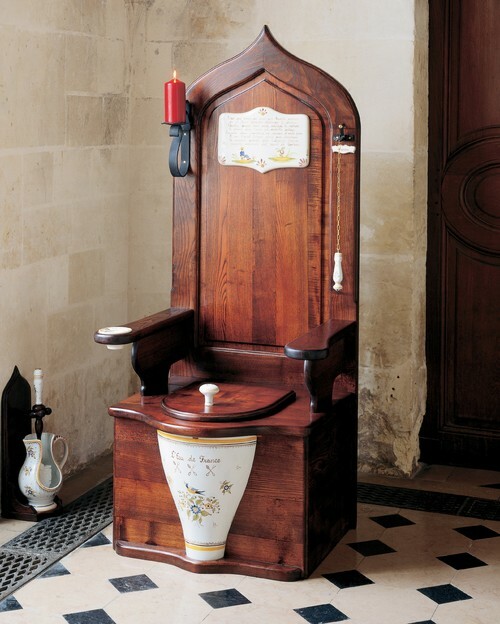 One of our favorites – and we have many – is the the Herbeau Dagobert Throne toilet, which includes a music box, an ashtray, a candle and a bell that rings upon flushing, at which point your guests should all recite the title of the deed-doer in unison: "Hail (First Name) of House (Last Name)!" Make no mistake about where your guests' loyalties lie with these free, printable beer labels representing each House of Westeros. The files are available in JPG and PDF formats for easy, convenient downloading; they're also great for making sure guests don't lose track of their bottle (and who hasn't done that, am I right?). Hear hear! 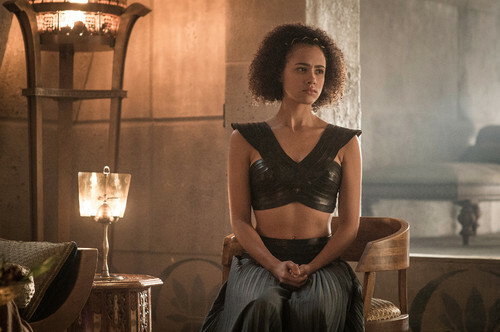 Could this 'Game of Thrones' actor be Wonder Woman’s new love interest?